Village Nurseries launched the Landscape Architect Design Group (LADG) in 2017 to build a stronger relationship with the design community. 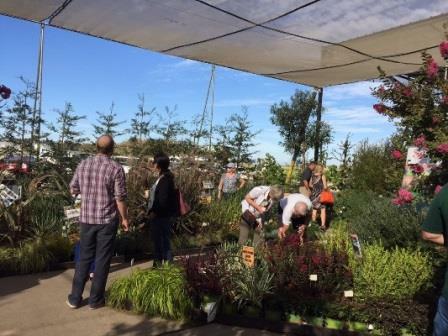 The LADG introduces and obtains feedback on new plants through field testing, guest speakers, and panel discussions on topics relevant to the landscape design industry. LADG members are provided samples of new, unique, regionally appropriate plants to trial in their home gardens and office landscapes.